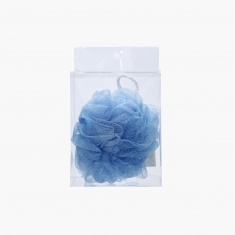 A bath scrub like this will rejuvenate your little one and will help wash dirt off the body. This bath scrub is designed especially for delicate skin and is made from quality material. 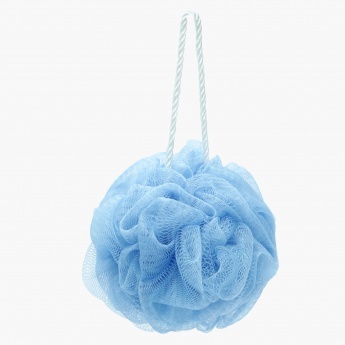 With a string attached, drying this scrub by hanging it will be easy.